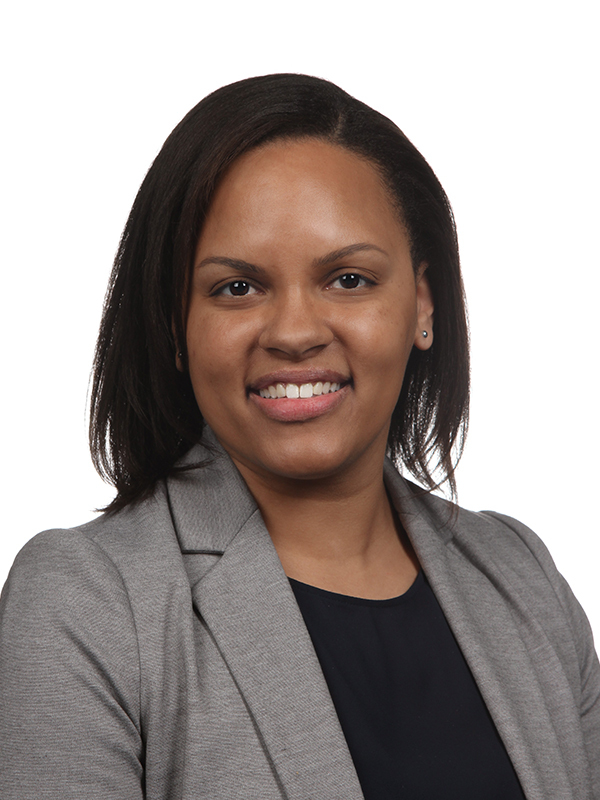 As a young child, Jonelle Ricketts dreamed of pursuing a career in the world of marketing. Inspired by Angela Bower from “Who’s The Boss” fame, Jonelle developed a passion for communications and media. Jonelle has an Honours BBA from Wilfrid Laurier University (go Golden Hawks!) and began her career in Human Resources, but quickly found her way into marketing. After 10 years of working in the high tech sector, Jonelle took her global brand and marketing communications experience to the award-winning marketing team at IKEA Canada. 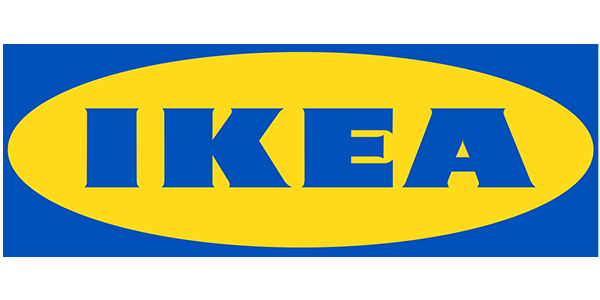 Jonelle has been with IKEA for 6+ years and is currently the Country Media Manager. In this role, she is responsible for the strategic planning and execution of all national paid media initiatives, sponsorships and media agency relations. She lives out the vision set by IKEA founder, Ingvar Kamprad, “To create a better everyday life for the many people” both professionally and personally. In her spare time, Jonelle enjoys spending time with her family, volunteering with her children’s soccer teams and has a passion for home décor and crafting (she has a knack with DIYs – just ask about her latest projects). She is also actively involved in her church community, teaching pre-schoolers and providing communications advice and support.